Started in June 2017 by esthetician Angelia Huglen, Perfecly Polished Day Spa is a wonderful place to unwind and relax in Leesville, Louisiana. With a passion for helping people with acne as well as preserving beautiful skin for a youthful look, the experts at Perfectly Polished are here to pamper you. Working with both female and male clients, the facials at Perfectly Polished Day Spa are customized to the individual’s skin type and needs, such as acne healing or skin brightening. The professionals at Perfectly Polished not only want to help you relax and feel pampered for a short time but they want to work with you to come up with a personalized treatment plan to achieve the flawless results that you are looking for. More than just facials, body treatments are also offered, including: salt body scrubs, seaweed wraps, microcurrent body treatments and much more. Sylvia Milerski, the massage therapist at Perfectly Polished Day Spa, is specialized in Swedish Massages, deep tissue, prenatal, hot stone massages and more. Whether you are looking to just relax for an hour or you are in need of relief from your aches and pains, Sylvia will offer you the individualized care and attention you deserve. Having worked in chiropractic offices previously, Sylvia uses microcurrent massage as well as red light therapy for pain relief for her clients. Though many come for the excellent facials and massages, the professionals at Perfectly Polished Day Spa offer so much more than that. From chemical peels, sugar scrubs and a whole waxing menu, there is something for everyone hoping to look and feel their best. 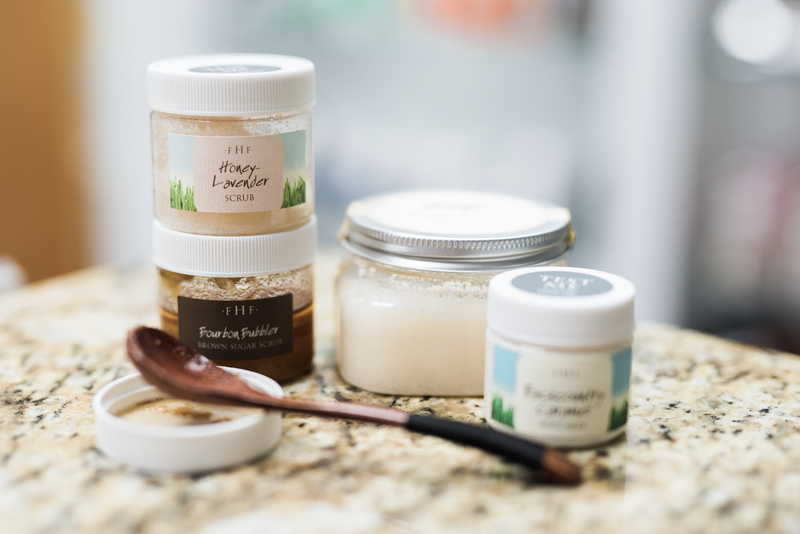 Perfectly Polished also carries Farm House Fresh products, an all organic line of lotions, body oils, soaps, scrubs and bath bombs. The experts there will be able to suggest something just right for your particular skin type and conditions, making it even easier for you to achieve long lasting youthful skin. So if you are in the Leesville area of Louisiana call Perfectly Polished Day Spa today at (337) 423-5225 to schedule your appointment. 2018 © Perfectly Polished Day Spa and Salon.